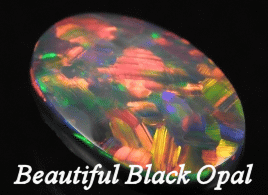 GEMSTORY® is Australia's leading supplier of solid Black opal and Boulder opal. 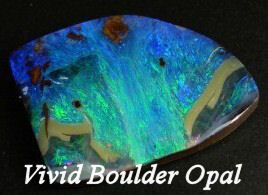 We provide best quality Australian opal loose stone and jewellery at very competitive prices. Your satisfaction is Guaranteed !! What type of character does it have ? Let's start learning about opal. Why opal has colour ? why each stone has different colours and patterns ? 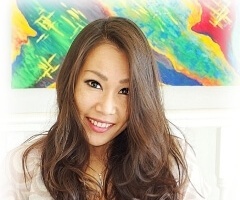 What is good opal in terms of body tone, brilliance (brightness / vividness), colour range, pattern, shape and so on. The history of Black Opal and how its been mining at Lightning Ridge. What is myth and truth about opal ! Is it really delicate and fragile gemstone or not ?! We might be able to answer something for you here.